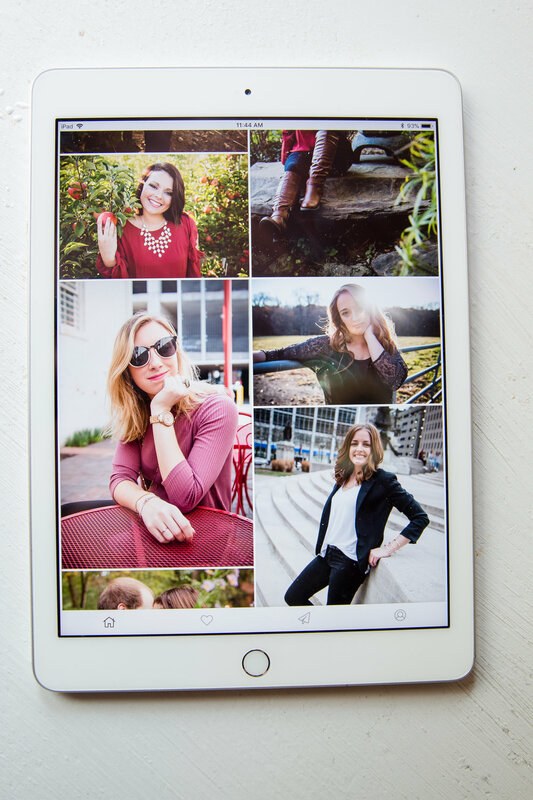 Kaytee Lorentzen Photography’s digital products options. 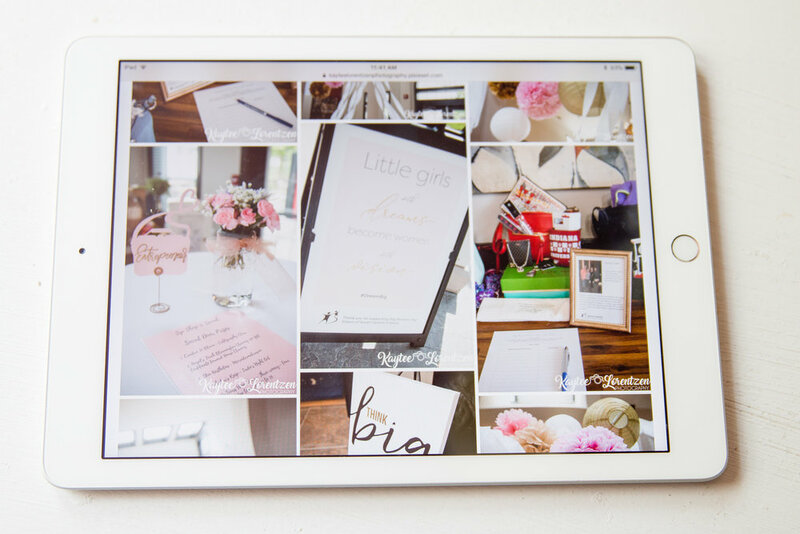 If you decide you want digital photos, there are the options of getting an online gallery, a USB or a personalized app. Below are descriptions of them all. An online gallery is through Pixieset, a website that allows you to view your photos through an online gallery. This is the program that is used to view your photographs when you are deciding what to order. The only difference is that you would be able to download these photographs onto your computer with this option. There will still be a watermark with these photographs, however, it will be in the bottom corner of the photographs. In the USB option, you can pick either 20 or 50 photos based on which size you pick. It is a typical USB but will have a photograph from your session on it. These photographs will also have the watermark in the photo but it will be on the bottom corner. the whole album on Facebook, Twitter, Pinterest, through email, or text messages. It doesn't use your data or wi-fi and it is compatible with both Androids and iPhones (it doesn't use Google Play or iTunes).